New York City is famed for its classic museums that display the works and findings of the most gifted minds known to humankind. 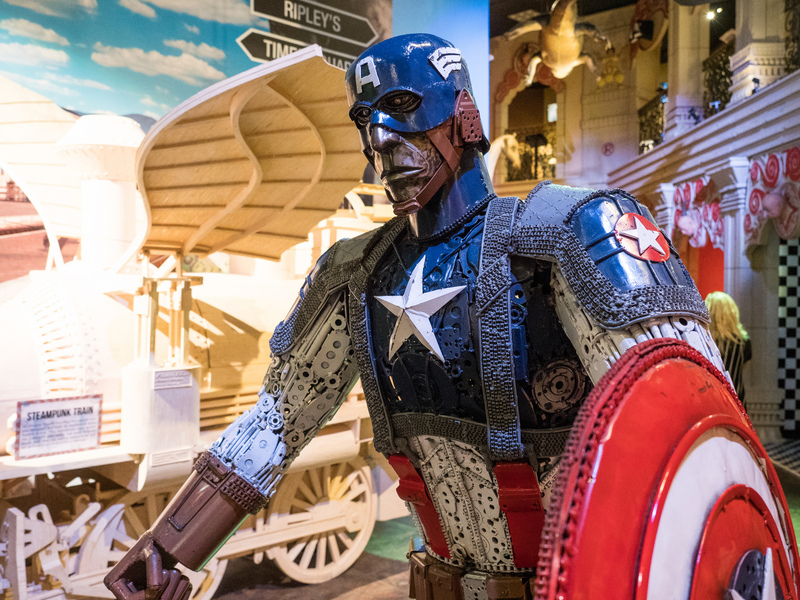 After you overdose in art and history, inject some pop culture and science into your trip by visiting these quirky, yet fascinating museums, just minutes from The New Yorker Hotel. Photo credit: “Julia Roberts at Madame Tussaud's New York” by InSapphoWeTrust is licensed by CC BY 2.0. Since rubbing shoulders with the elite is unattainable for the everyday Joes and Janes, Madame Tussauds Wax Museum is the closest we’ll ever get – but we’ll take it. The permanent exhibitions range from stunning A-List celebrities to film/ TV characters, and music stars. Temporary programs include film sets, interactive experiences and virtual reality. Photo credit: “Metal Captain America” by William Warby is licensed by CC BY 2.0. Long-time neighbor of Madame Tussauds Wax Museum, Ripley’s Believe It or Not is home to a collection that’s a world in itself. Where else would you find shrunken heads next to a dizzying vortex tunnel? To understand the strange array of artifacts and replicas on display, we have to remember that Robert L. Ripley was an explorer who devoted his life to searching the world for the most unique and astonishing stories. 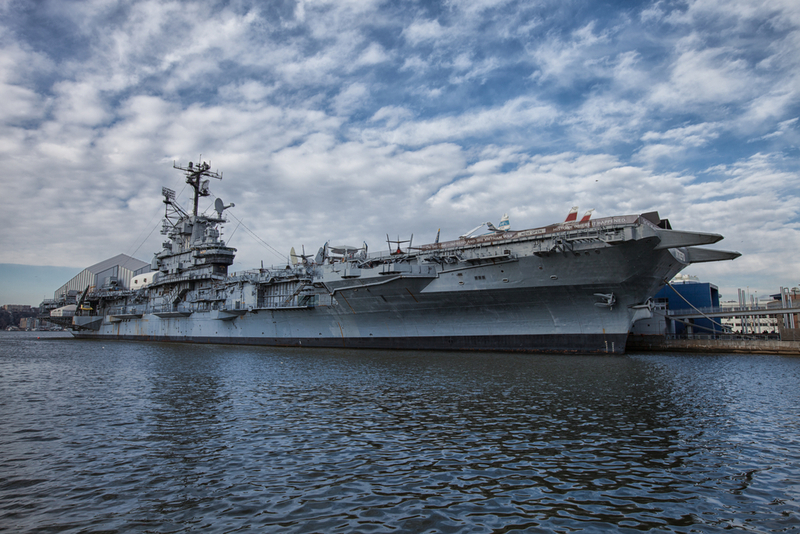 When a museum is set up in a WWII aircraft carrier docked in a river, you know you’re in for something quite unique. The decks of the USS Intrepid display engineering marvels: space shuttle Enterprise and the British Airways Concorde that crossed the Atlantic Ocean in less than 3 hours. Temporary exhibitions and exhilarating projects are also a huge draw: explore submarines, go on flight simulators and experience G-forces. Photo credit: “NYC Transit Museum” by The All-Nite Images is licensed by CC BY 2.0. New York wouldn’t be New York without its public transportation system. 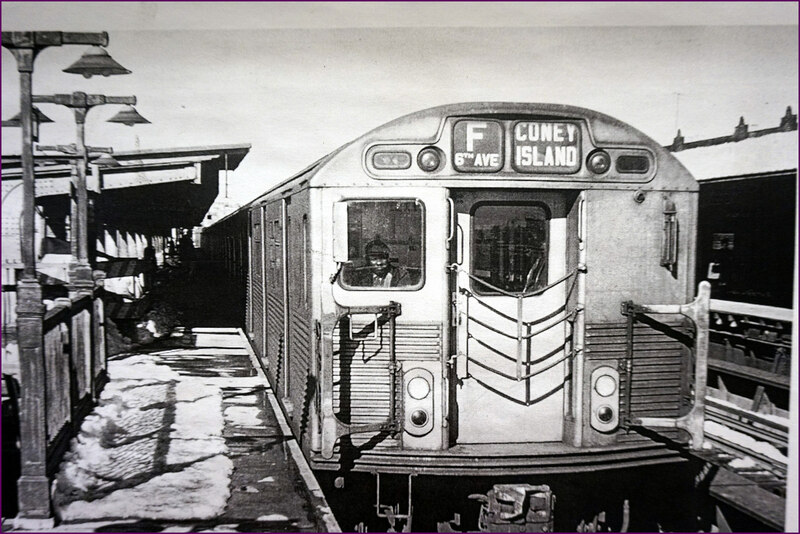 The New York Transit Museum represents a journey through the history of the city itself. Take a look inside train cars from the early 20th Century and 200-year old trolleys. 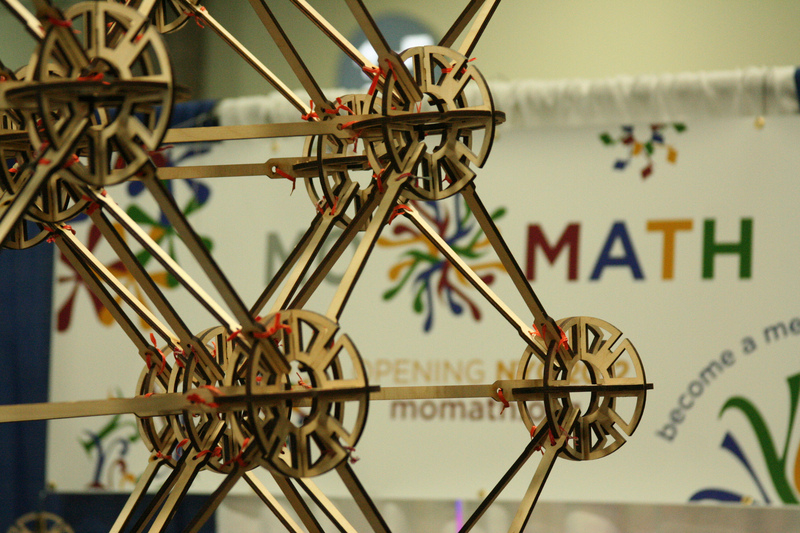 Photo credit: “Museum of Mathematics!” by Mathematical Association of America is licensed by CC BY-ND 2.0. Before you groan and run in the opposite direction, please bear with us. This museum has an expertly planned collection that will give you a new perspective on math. Visually appealing and interactive, the exhibits put formulas, equations and theories you learned at school into practice – in ways you’ve never seen before! With such a rich mixture of science, history and interesting objects, you need a hotel to match these museums. Learn about The New Yorker Hotel’s history and follow this blog for the latest updates on everything New York.